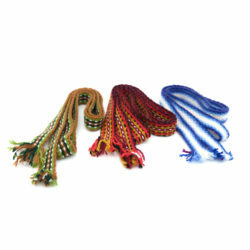 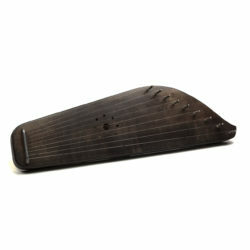 9 string wing-shaped with the wave a delightful ethnic musical instrument. Very comfortable it has space for a left hand. 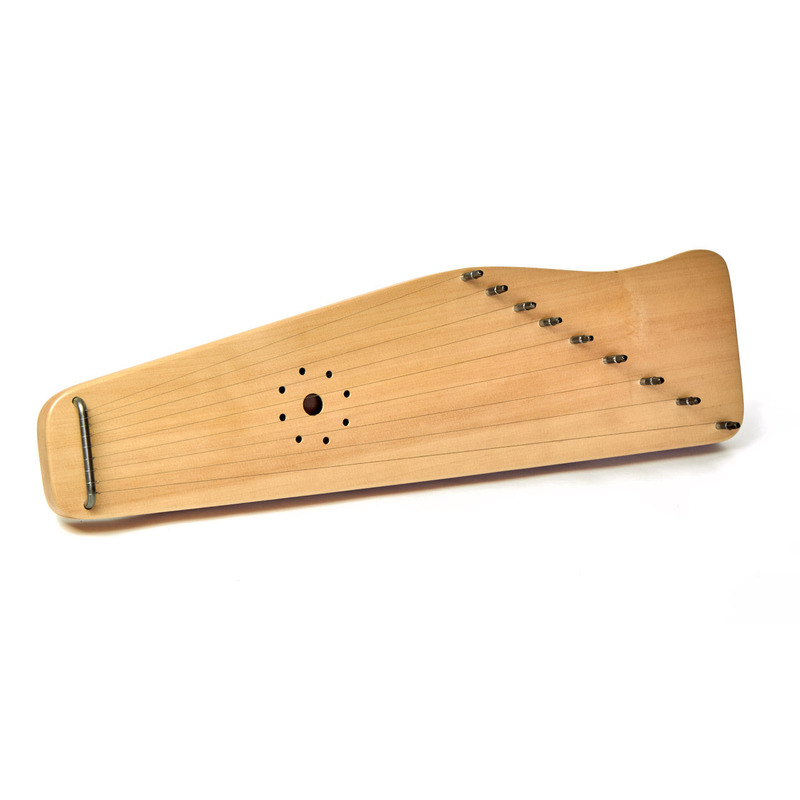 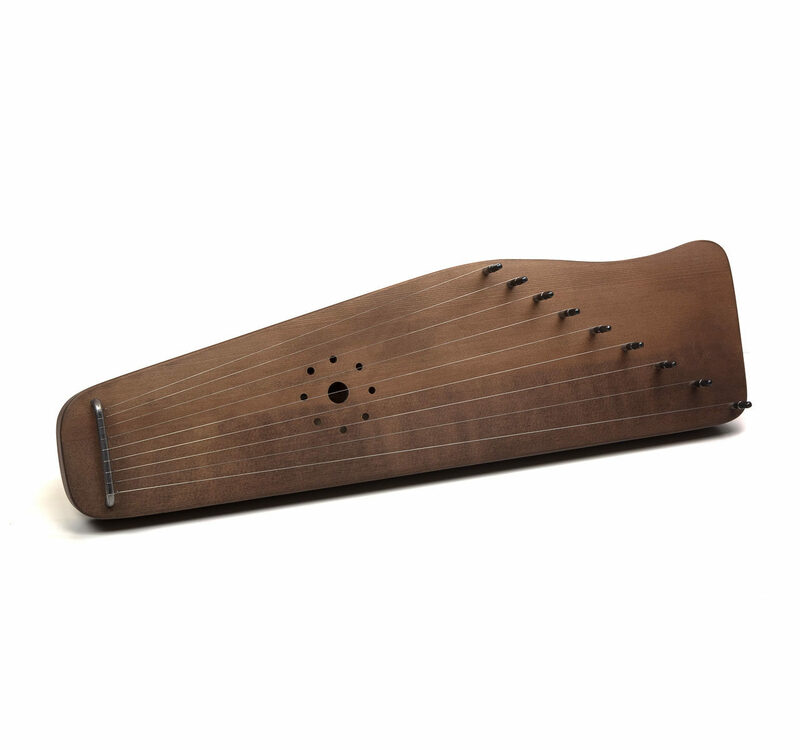 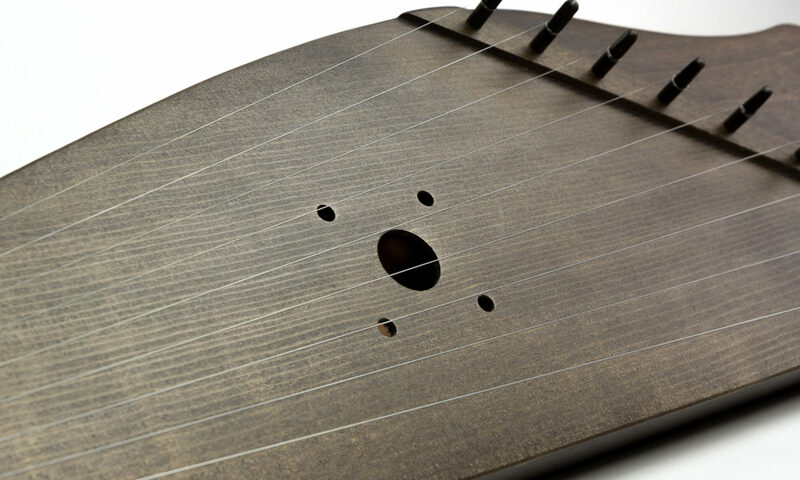 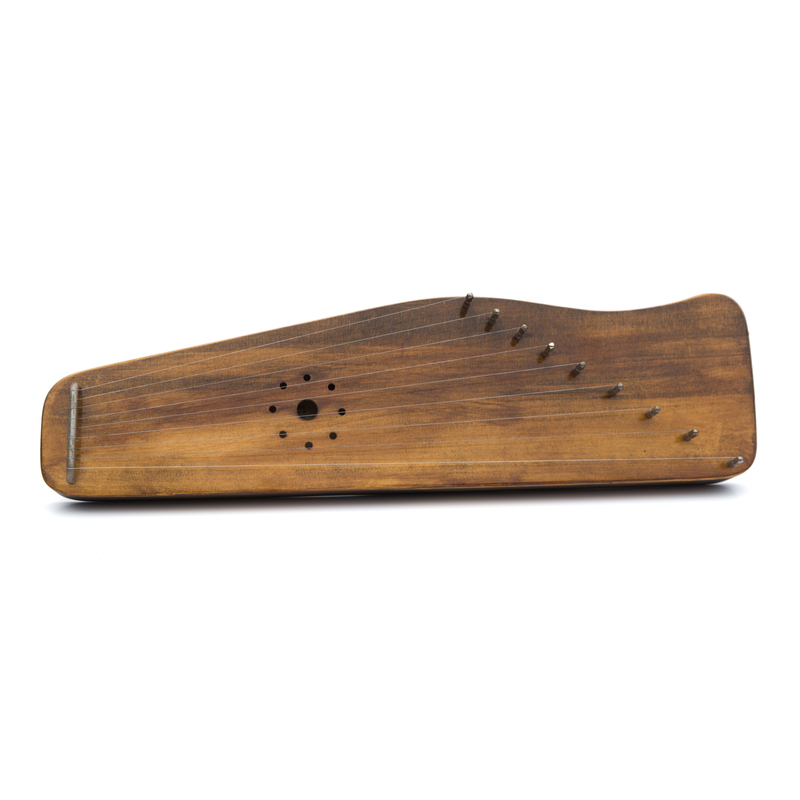 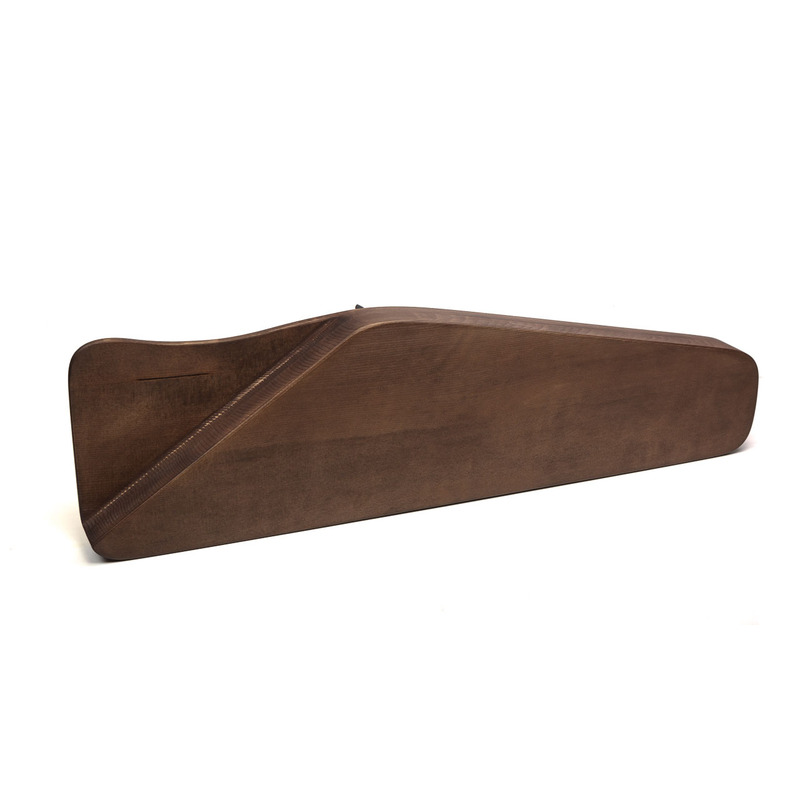 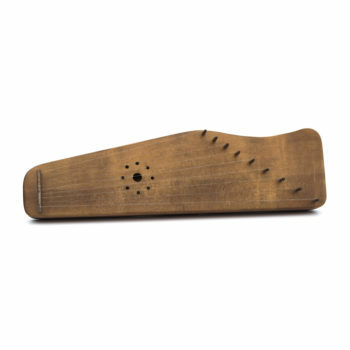 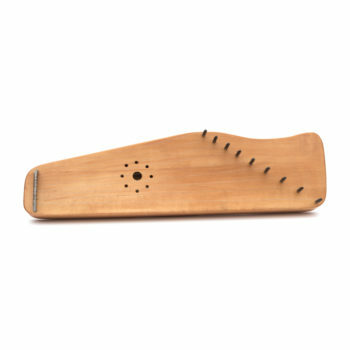 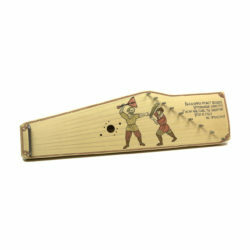 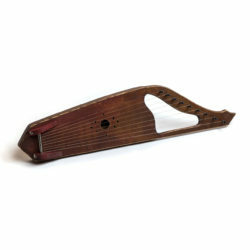 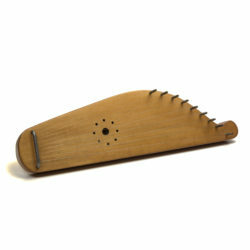 The psaltery delightful ethnic musical instrument. It has beautiful and deep sound. Everyone can learn to play. One of the most accessible musical instrument. 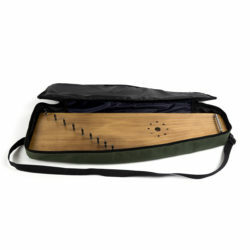 Psaltery looks and sounds great. It is beautiful! 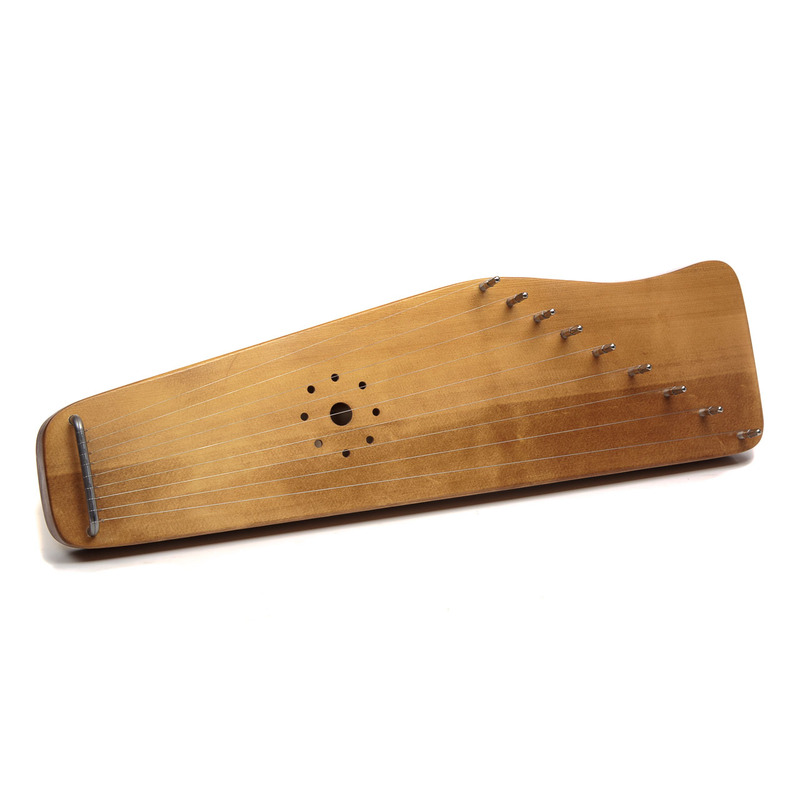 The baltic psaltery has arrived in perfect shape!